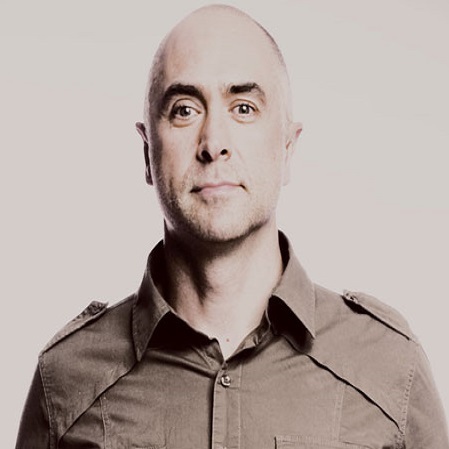 Wayne Schwass was one of the most highly rated performers in the AFL, playing 282 AFL games over 14 years with the North Melbourne Football Club between 1988-1997 and the Sydney Swans between 1998-2002. During his 14 year career Schwass won 3 Club Best & Fairest awards, was an All Australian, 3 x State Representative, 1996 Premiership player, 1995 Night Premiership Player, Morrish Medallist (VFL U/19 Best & Fairest), AFL Life Membership and North Melbourne Life Membership. Wayne retired from AFL Football in June 2002. 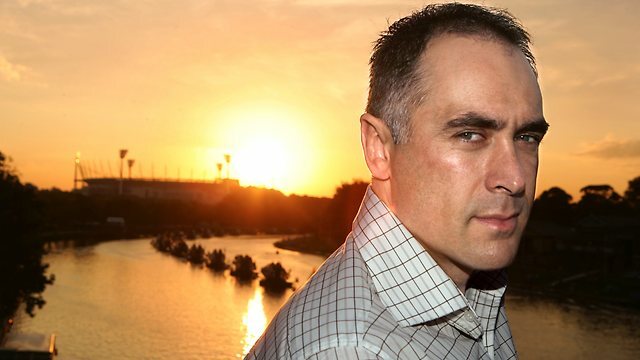 Wayne Schwass has since forged a name for himself as a highly respected Australian AFL media identity on TV, radio and in print with Triple M, Fox Sports and the Herald Sun. In 2007 Schwass became the face of the AFL Coke Zero Dream Team, and a co-presenter on the AFLs online game preview show Saturday Central as well as the AFLs online review show The Final Siren. Schwass is also the founder and CEO of The Sunrise Foundation, an organisation he created after becoming one of the first AFL footballers to openly speak out about his battle with depression. The Sunrise Foundation has been created to develop and deliver purpose built preventative education programs addressing depression for young people aged between 12-24 with a particular focus in the education system, athletes from all sports across all levels including the elite and rural Australia. The Sunrise Foundations aims are to educate, engage & empower recipients so that they can recognise depression (intervention & prevention), improve their help seeking strategies (pathways), support someone who is living with depression and to change the attitudes and perceptions towards depression (stigma). 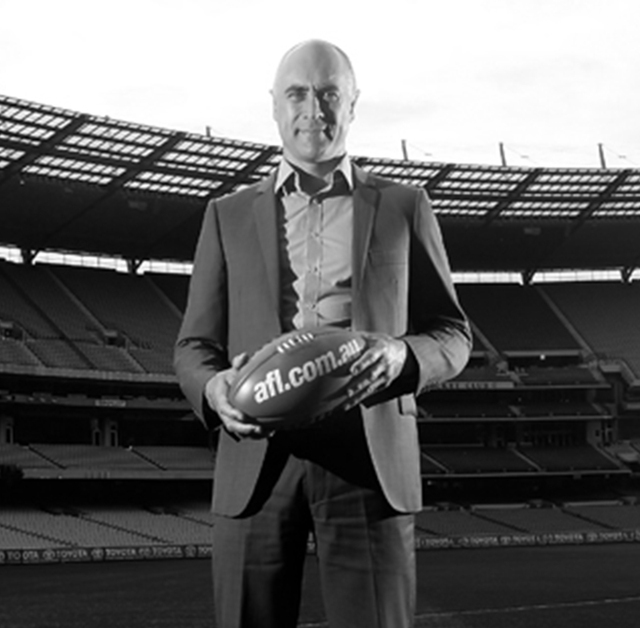 Wayne’s vast experience from being an AFL player to media personality, from the private sector to establishing the Sunrise Foundation has also developed him into a versatile and motivating keynote speaker and emcee.